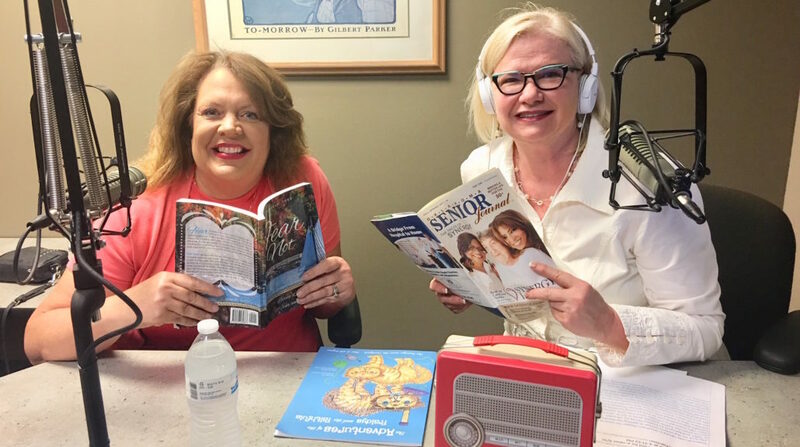 5-12-18: Meet local author Deborah Ford! 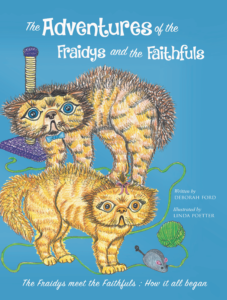 Meet local author Deborah Ford! Deborah Ford resides in Edmond and her passion is her God, inspirational public speaking, and anything outdoors. 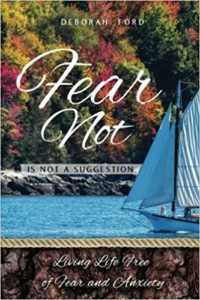 She has written two books to add to your MUST-READ LIST! https://okseniorjournal.com/wp-content/uploads/2018/05/deborah-ford.jpg 1114 1996 rg7878 https://okseniorjournal.com/wp-content/uploads/2017/09/OSJ_Logo_300dpi-300x100.jpg rg78782018-05-11 17:42:232018-05-11 17:42:235-12-18: Meet local author Deborah Ford!